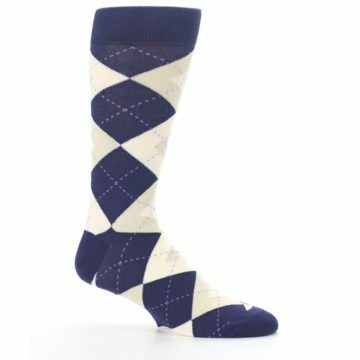 Be bold with these amazing socks! 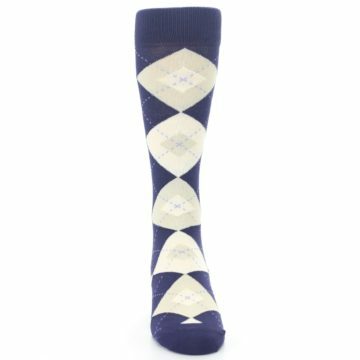 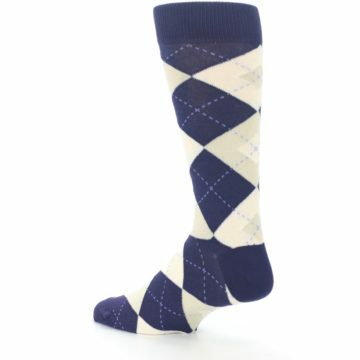 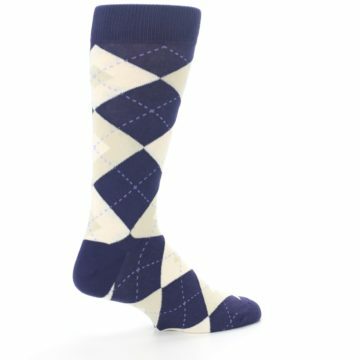 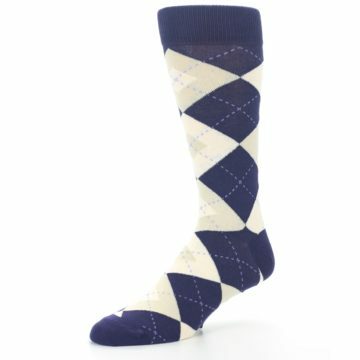 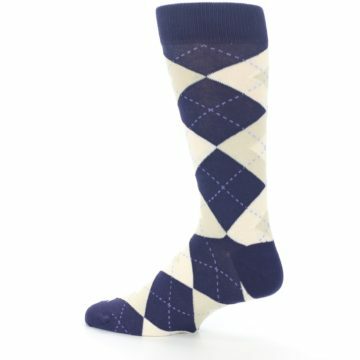 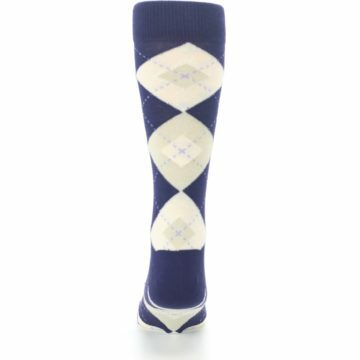 Try our unique lapis purple champagne argyle men's dress socks. Made with 80% combed cotton and everyday thickness, be happy with awesome, trendy socks built for comfort and style. 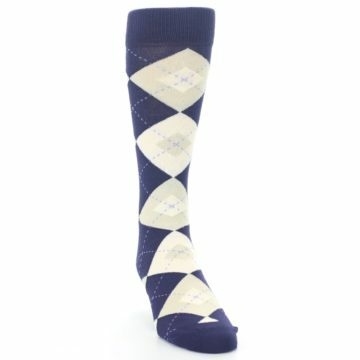 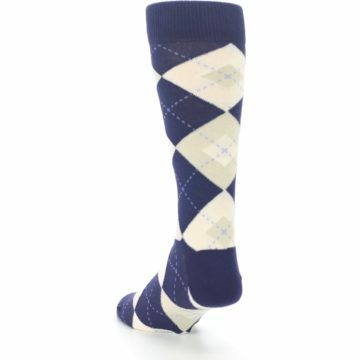 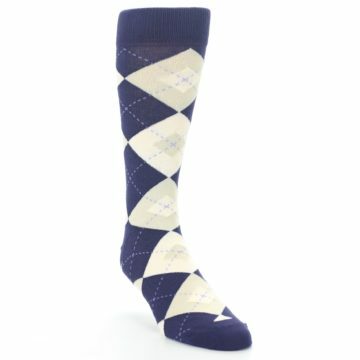 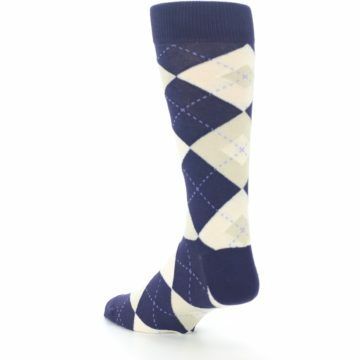 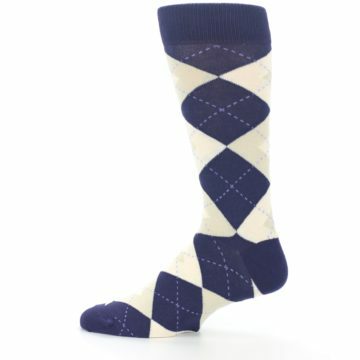 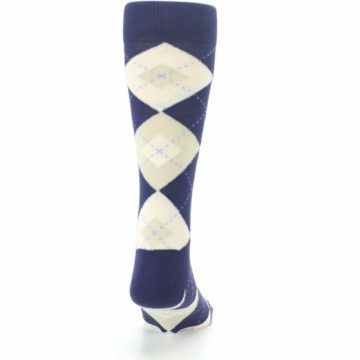 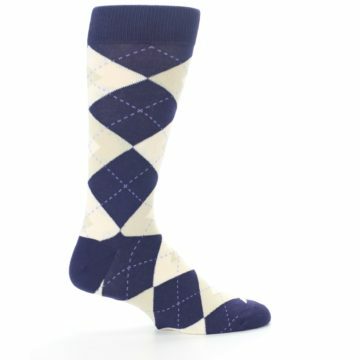 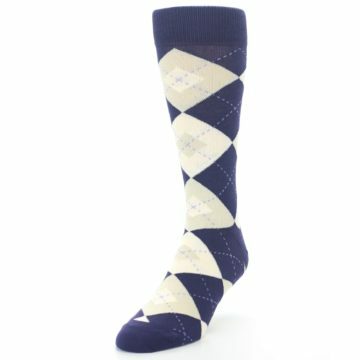 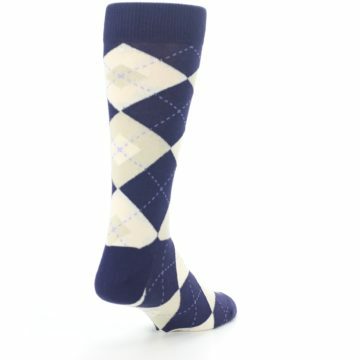 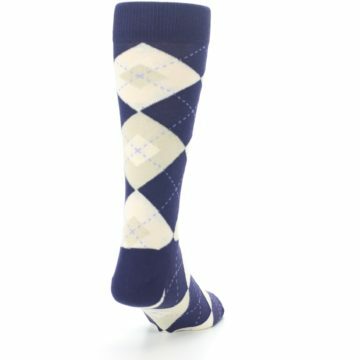 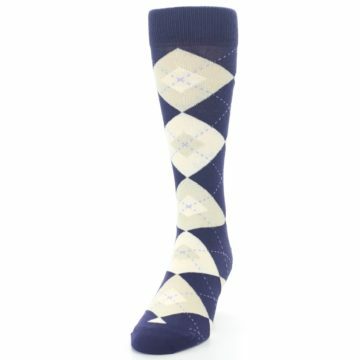 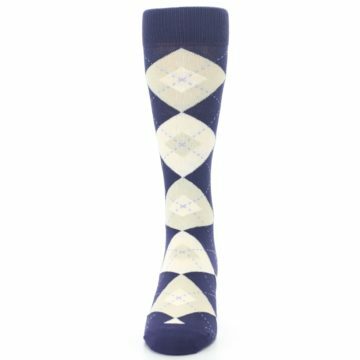 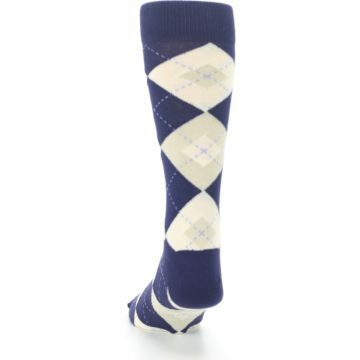 There are not yet any reviews for Lapis Purple Champagne Argyle Men's Dress Socks.